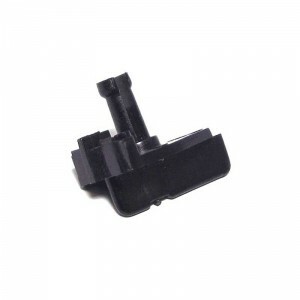 At last the answer to your car model kit and scratch building problems. 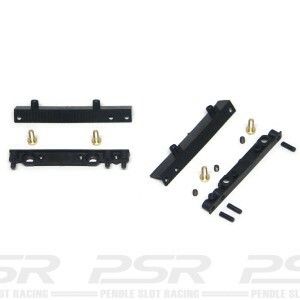 The adjustable PCS 32 chassis is designed to convert your static body kits into running slot cars. 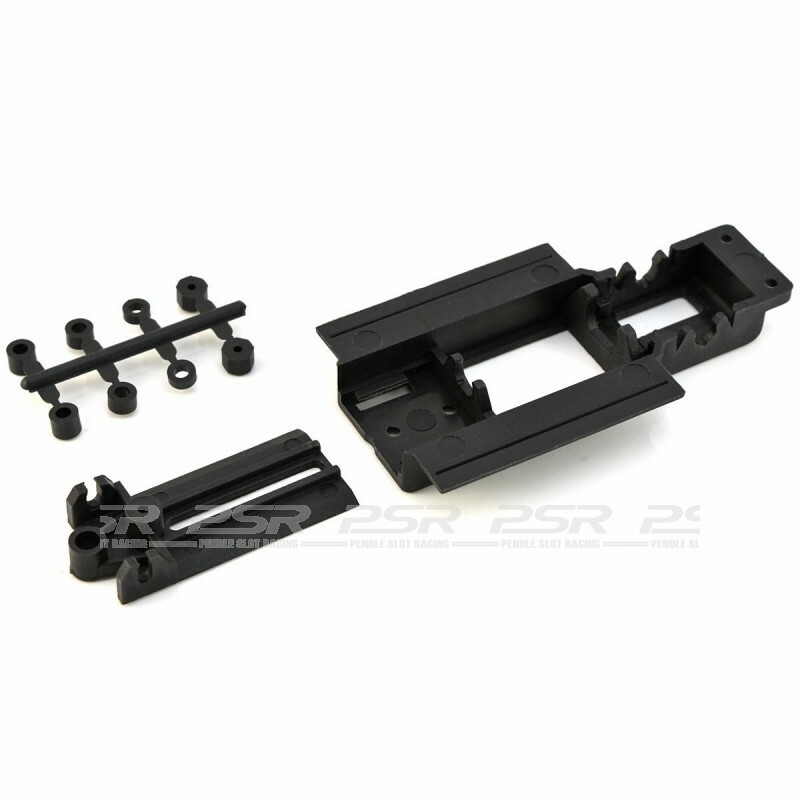 PCS 32 Adjustable Plastic Chassis Kit. 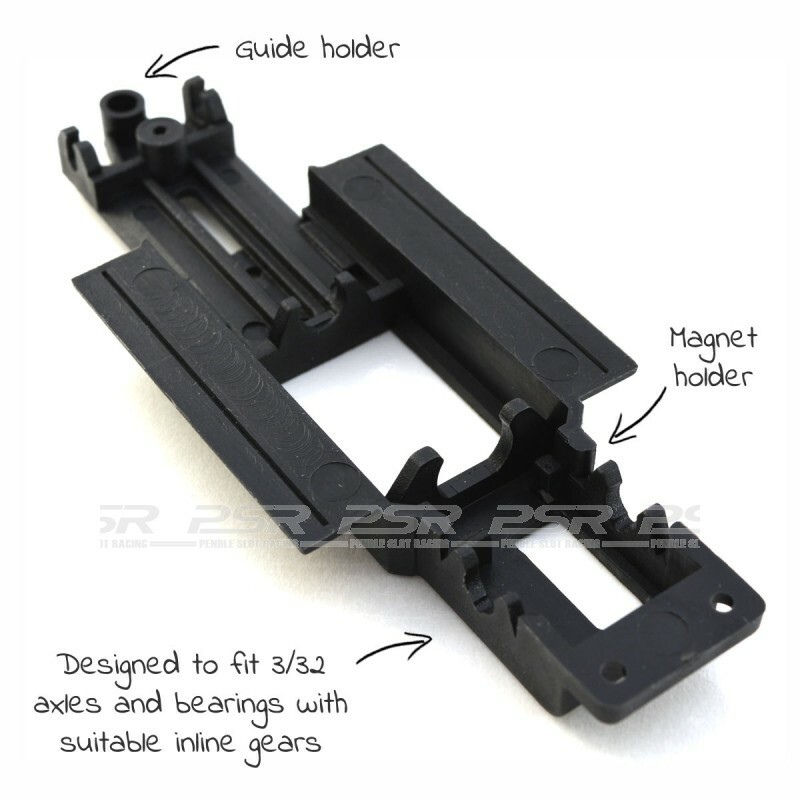 At last the answer to your car model kit and scratch building problems. 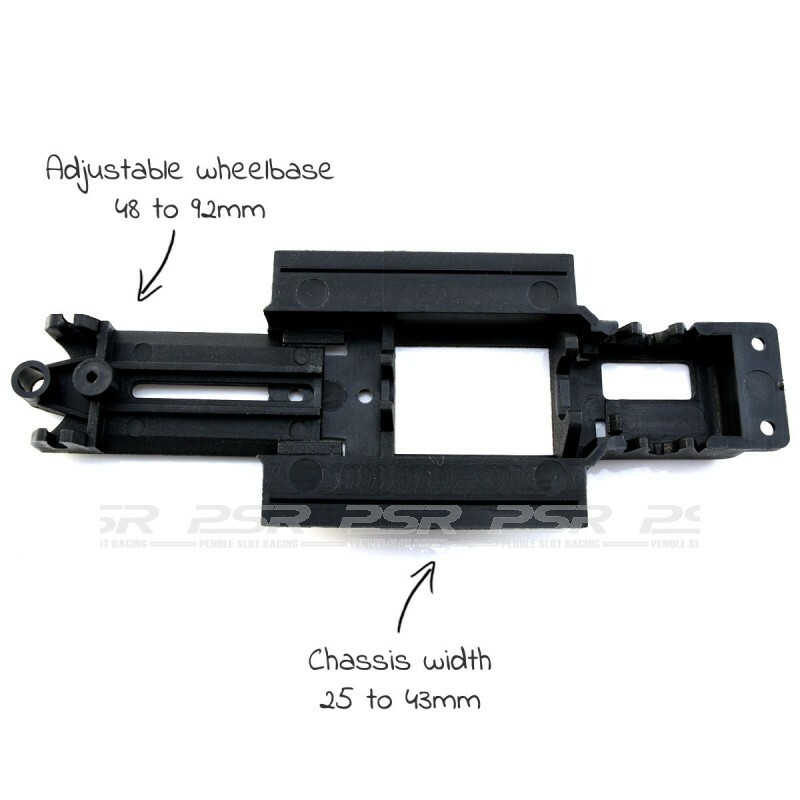 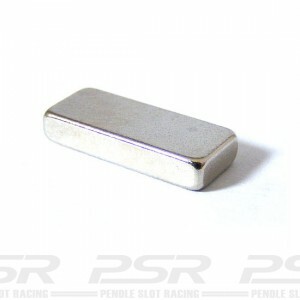 The PCS 32 chassis is designed to convert your static body kits into running slot cars. 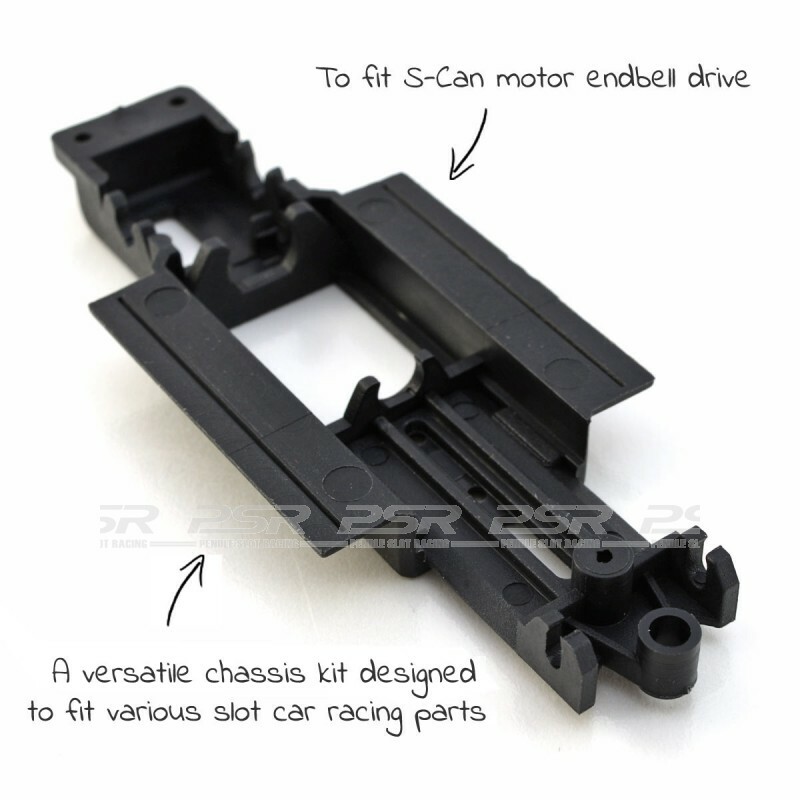 A versatile chassis kit designed to fit various slot car racing parts.